Either you are trying to lose or gain weight, these foods should be on your list. Having a diet is a serious job and you should think about our health before doing anything wrong. 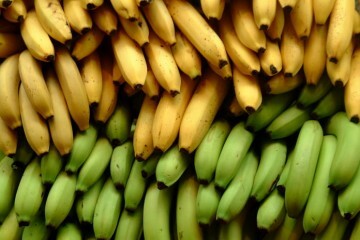 Check out 10 Most Effective Diet Foods below. Almonds can help you keep your blood sugar steady. Researchers found that people eating a diet rich in almonds lost more weight than those on a high-carb diet with the same number of calories. You can eat almonds on their own, or in almond-butter form. 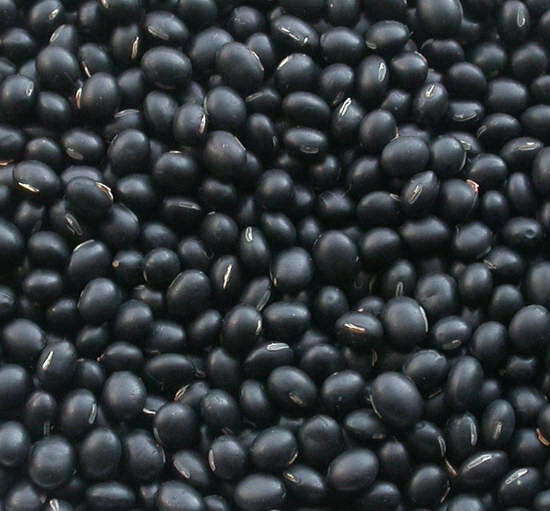 According to researchers, bean eaters weigh less and have slimmer middles. Beans are super fat fighters because they contain the ideal combination of fat-busting nutrients soluble and insoluble fiber, protein, and a type of fat-burning carb called resistant starch. 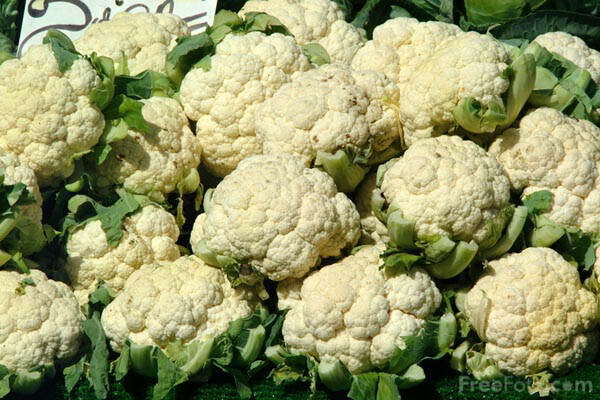 Cauliflower nutrition includes vitamin C, folate and complex carbohydrates. A single serving of cauliflower can provide an individual with as much as 40% of his or her daily requirement of vitamin C. Cauliflower also provides the individual with small amounts of iron, calcium and protein You can try cauliflower roasted until crispy as a side dish to burgers or sandwiches, mashed up with a little trans-fat-free margarine to mimic mashed potatoes, or pureed and added to soups instead of cream. Nearly everything is nice about this spice. Several studies suggest that cinnamon may have a regulatory effect on blood sugar, making it especially beneficial for people with Type 2 diabetes. In some studies, cinnamon has shown an amazing ability to stop medication-resistant yeast infections. Just 1/2 teaspoon each day can help control your blood sugar and prevent the postmeal insulin spike that can trigger your body to store fat rather than burn it. 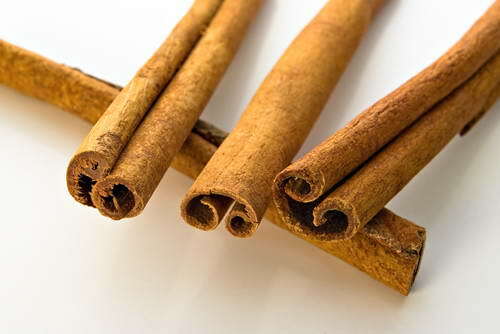 You can also use cinnamon to bring out the natural sweetness in foods, rather than adding calories from sugar. 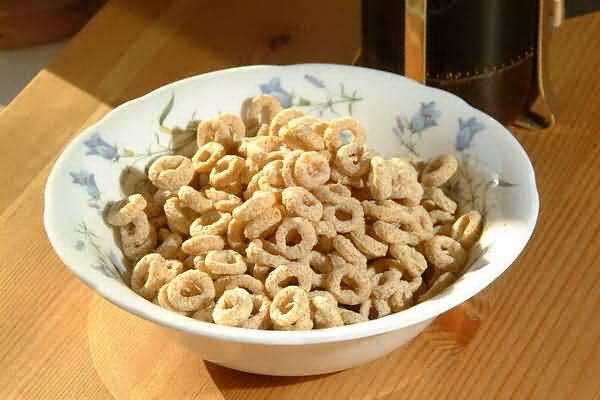 If you are looking for a good kick-start diet to help you lose weight, a cereal diet is a low fat, low calorie, short-term diet that can give you a good start to a longer-term weight loss program or a quick fix if you need to lose just a few pounds. Coffee diet is very practical, because it needs no calculations and scales, only enjoying some delicious. In order to increase the metabolic rate, you must drink 5 cups of coffee per day . The coffee must be free of any calories, such as sugar, and milk. Using high quality fresh and flavorful coffee is highly recommended. Like protein, fat increases satiety, that pleasantly full feeling that signals us to put the fork down. 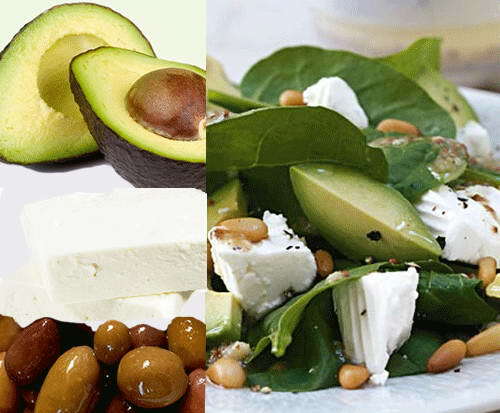 So having a serving of good fat, such as one from avocado or olive oil, can help you feel full. Vitamins are your best friend in any type of diet. Grapefruits with full of natural vitamins are so important because of this. 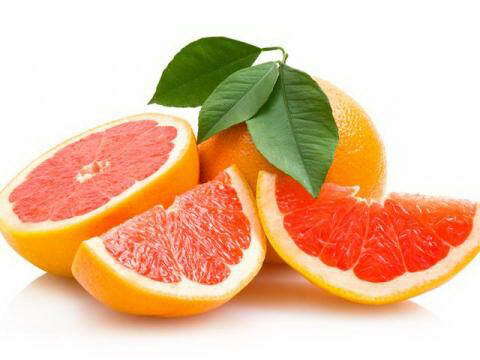 According to researches, after three months, the grapefruit eaters had lost an average of 3.6 pounds and the juice drinkers an average of 3.3 pounds, whereas subjects who drank a placebo juice had lost about half a pound. 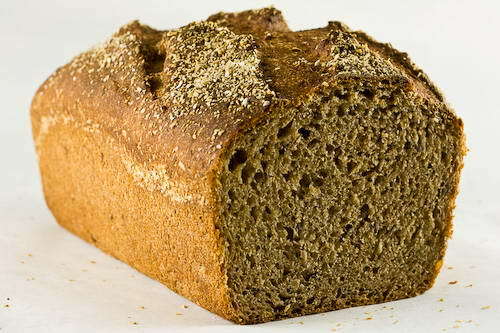 Most experts agree that fiber plays an important role in our health. Well-known benefits of dietary fiber include the prevention of constipation, hemorrhoids, and diverticulosis, as well as weight management. 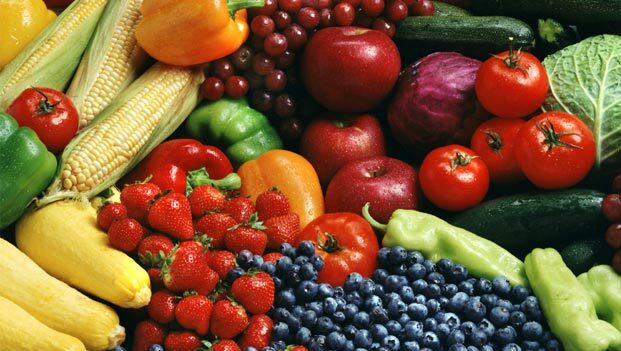 In addition, soluble fiber can help decrease blood cholesterol levels. Apple is the most popular diet food for all illness. 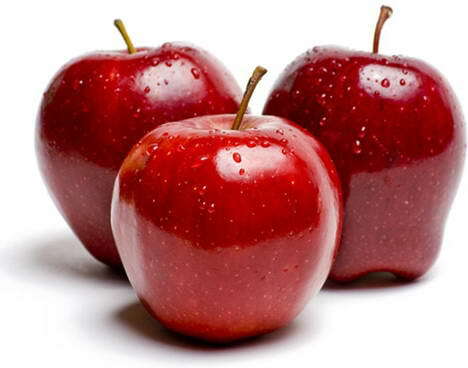 An apple a day can keep weight gain in control . People who chomped an apple before a pasta meal ate fewer calories overall than those who had a different snack. Also, the antioxidants in apples may help prevent metabolic syndrome, a condition marked by excess belly fat or an apple shape. Although I would get my fiber from vegetables and fruits rather than bread, I agree with most of these foods as being healthy. Avocado and olive oil are good fats. Cinnamon helps control blood sugar. 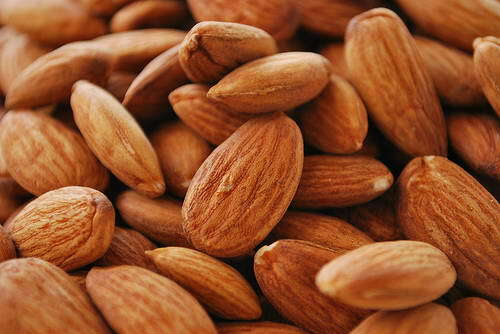 Almonds has vitamin E and may help lower bad LDL cholesterol. Beans are excellent source of protein. 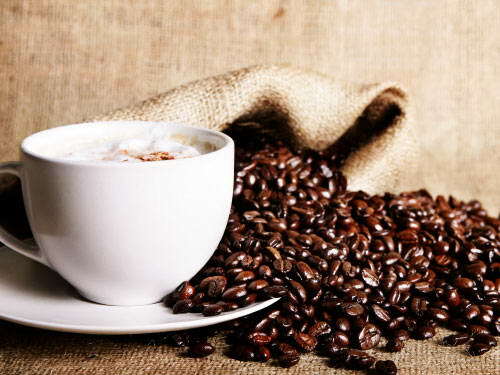 And coffee is actually healthy due to its flavonoids and anti-oxidants and may reduce the risk of getting diabetes.